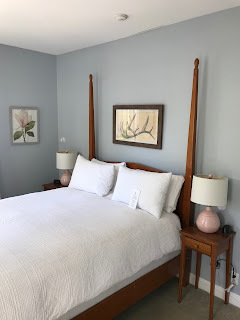 The Wilmington Inn Blog: May Newsletter: Logan's Layers join The Wilmington Inn Family! May Newsletter: Logan's Layers join The Wilmington Inn Family! Hope everyone is having a great Memorial Day weekend! We are ready for a great summer at The Wilmington Inn! So much to do in the valley between festivals, hiking & other outdoor activities, and lots of nearby attractions to keep the whole family busy. We hope to see everyone soon, please enjoy our newsletter. Help us welcome Logan's Layers! As our new venture develops further, we aim to increase our sustainability throughout the inn. 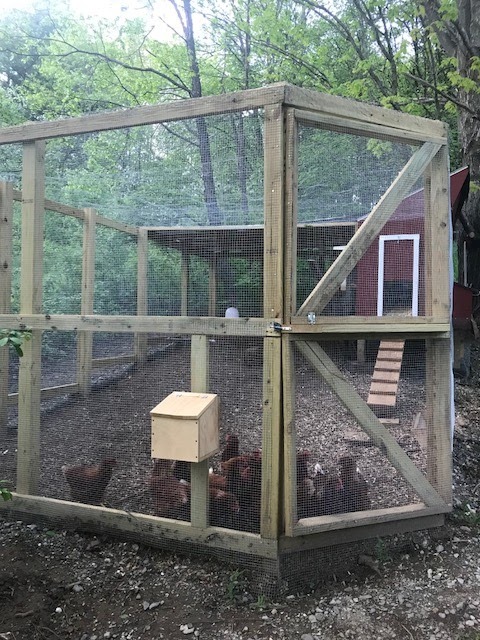 We have recently partnered with a local family to raise chickens for the use of their eggs at the inn. We are raising 12 hens; our brown egg layers are a healthy cross between a White Rock layer & a Rhode Island Red male. The chickens are fed all natural feed & leftover fruits and vegetables from the inn. The chickens are raised by the local family & The Fosters. The chickens are raised in a chicken coop on inn property with plenty of room to play. Their eggs will be used for culinary needs at the inn. Eggs will also be for sale when available. Check out the pictures below and come visit Logan's Layers! Come give the girls a treat- they love to say hello! We are excited to announce that we have renovated two more guest rooms this spring! The Molly Stark Suite & the Deerfield room both received a face-lift! We hope everyone has a chance to stay in one of these updated and refreshed rooms. Stay 4 times in a calendar year & receive 1 free night!